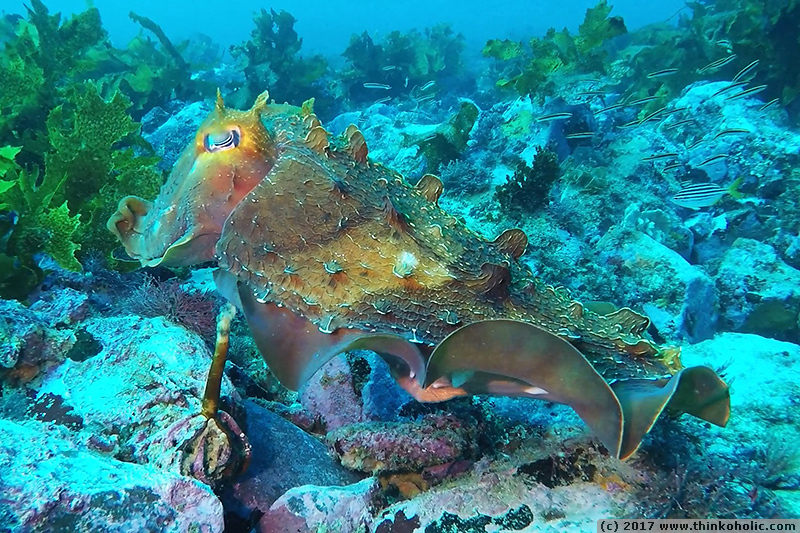 cuttlefish are amazing creatures! 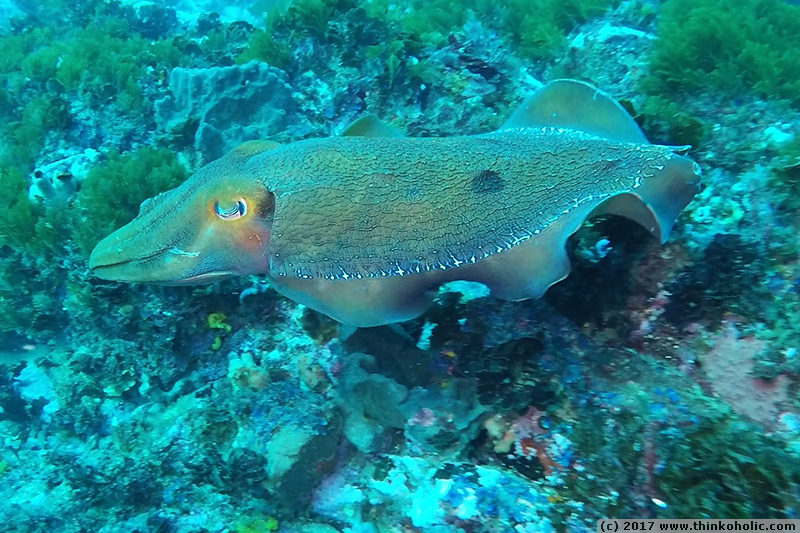 here’s some footage of one of the resident australian giant cuttlefish (sepia apama) at bass point, shellharbour. it changes not just colour, but also forms seaweed-like appendages on its back to blend in with its new environment. an impressive feat of camouflage, right? 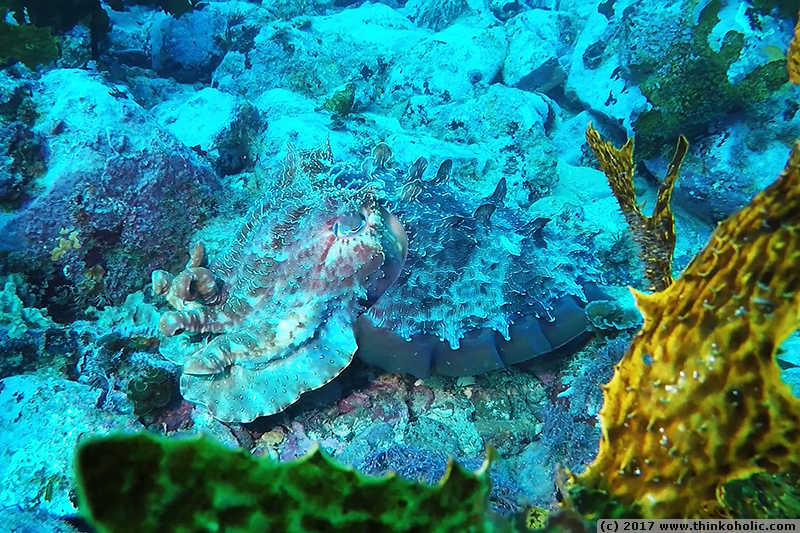 filmed with a gopro hero 5 black and an archon D32VR dive light.